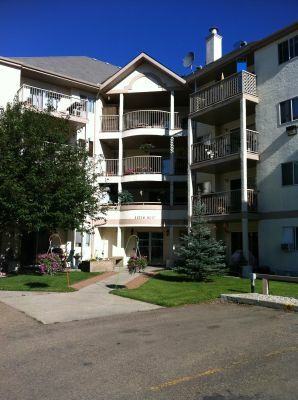 The Jasper Properties is a luxury 22 floor, high rise condominium that offers sweeping views of downtown Edmonton and the river valley. 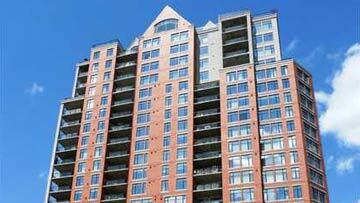 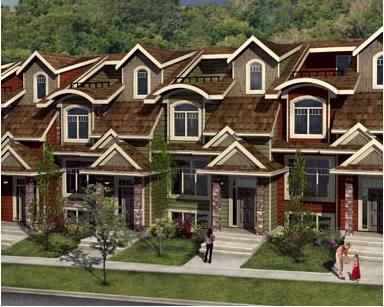 This gated condominium includes 6 luxurious town homes, secure, heated underground parking, fitness and social rooms. 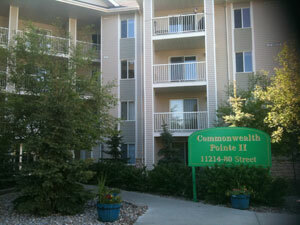 Located near the Riverside Golf Course with easy access to biking and hiking trails in the river valley.